Artists are amazingly resourceful, and can find ways to use pretty much anything to create. Have you ever wanted to play with your food? How about your silverware? After viewing this piece on local artist Matthew Bartik, you'll never look at a fork the same way again. Next, Florida resident Howard Solomon welcomes us into his home and gallery, a unique building reminiscent of a medieval castle. Starting with scraps of metal, wood and even printing plates, Solomon has built an artistic fortress that continues to inspire him and those who visit. Then, we head to the Denver Art Museum in Colorado to an exhibition offering something for everyone. From contemporary artists to the American west, pre-Columbian weavings to Navajo design, 'Spun: Adventures in Textiles' is redefining what some may typically perceive as art. 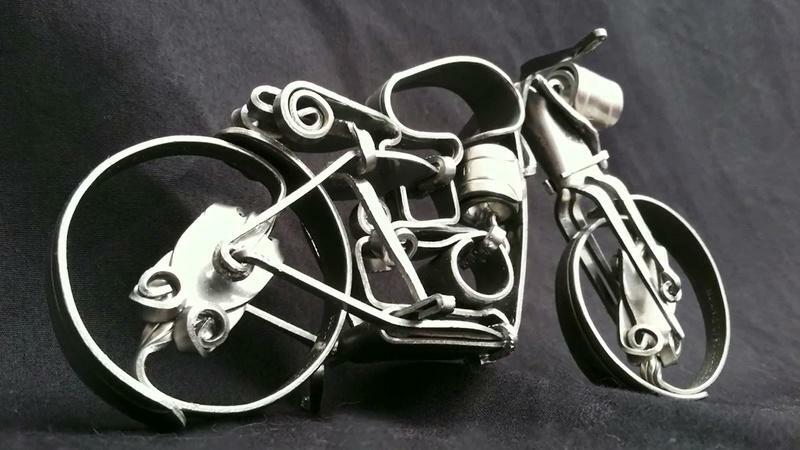 Finally, meet Wisconsin artist and Renaissance man Bill Reid, whose metal creatures are anything but stiff. They move, some even fly. All are testaments to Reid's artistic talent and innovative mind. 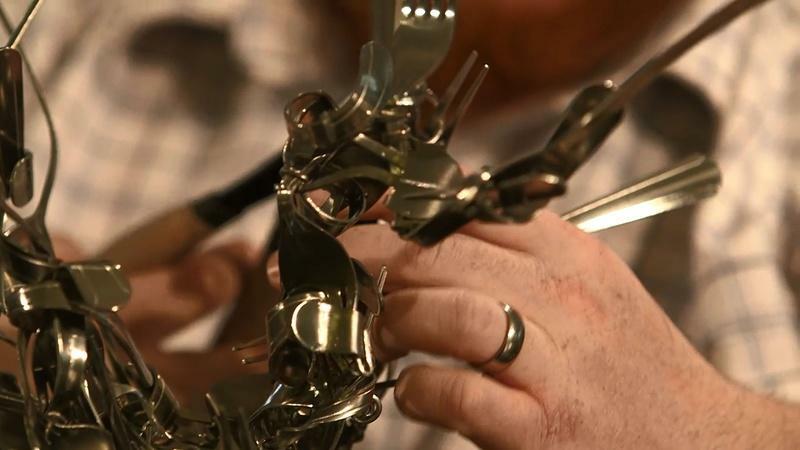 Artist Matthew Bartik talks about starting out with fork art. From the streets of Manhattan to galleries and art shows. 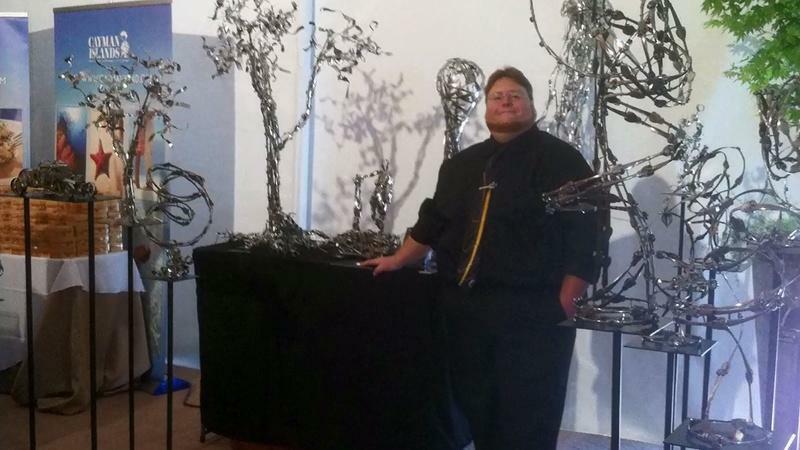 Fork Artists Matthew Bartik talks about hurdles he faces with his fork art.